In the words of John Lennon, “trying to please everybody is impossible.” That is – no matter how well your site is designed or how much content you produce, your growth may become stunted if you try to please the entire Internet, rather than developing a target audience profile. Knowing who your audience is enables you to engage them more effectively, and also provides you with the information you need to create better content. Plus, targeting a specific audience is much simpler than trying to reach a broad range of users, especially when you’re just starting out. In this article, we’re going to talk about the concept of an ‘ideal’ audience. Then we’ll help you create your target audience profile, and introduce you to a few ways to engage that audience. Let’s get to work! Our ideal audience, for example, encompasses both WordPress newbies and professionals. Your ‘ideal audience’ is the core group of visitors, readers, or customers you are trying to attract to your website. The concept also goes by several other names. For example, it can be referred to as a ‘reader’ or ‘buyer’ persona if you’re talking about blogs or e-commerce sites respectively. However, the definition remains pretty much the same no matter the context. It’s easier to target a smaller audience. Trying to produce content for everyone is usually a fool’s errand, particularly if you’re running a small site. Targeting a narrower audience profile is more likely to yield results in the form of increased traffic. You get to produce better content. Targeting a particular audience should allow you to create higher quality content, since you can target it towards exactly what your readers want. You’re likely to see more conversions. Better content often leads to more conversions among your ideal audience, since you’ll be giving them exactly what they’re looking for. Naturally, the first step in your journey is to identify who your ideal followers are, and that means creating your own target audience profile. Creating a target audience profile is all about determining the specific characteristics of your ideal readers. That way, you’ll know exactly who to target with your content and how to do so. To get started, begin by simply describing who your ideal reader is in your own words. 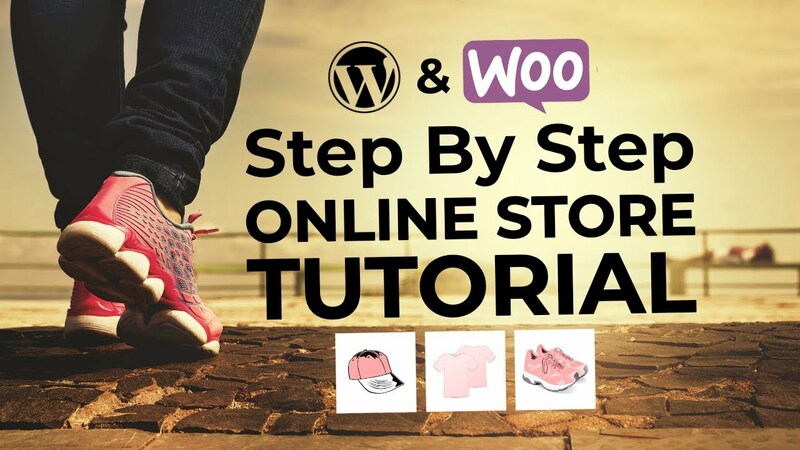 If we were to take our own website as an example, our target audience profile would be made up of WordPress enthusiasts looking for tutorials and new themes for their sites. After all, those readers are more likely to subscribe to hear about new posts or consider downloading our themes. In that scenario, both parties win, which is something you should always strive for. The best way to go about describing your target audience is to first consider two things – your blog content and your overall goals. The content of your blog is up to you, but the more targeted it is, the easier it’ll be to describe your target user. Ideally, your content should act as a funnel to help you reach a specific goal, such as gaining subscribers or getting as much traffic as possible. Once you’re sure of your content and goals, you can build your ideal user description on that foundation. Just keep in mind that your target audience is the people who would benefit most from your content and help you achieve your goals in the process. What tone do my readers prefer? Professional? Playful? Sarcastic? How knowledgeable are my readers? Experts? Beginners? If relevant, what type of businesses do my readers work at? Freelancers? Enterprises? One of the keys to succeeding in creating a target audience profile that really works is to not focus only on your goals. After all, most of your visitors probably have goals of their own, and helping them along is the best way to establish a long-term relationship. Furthermore, identifying your user’s goals can make life easier when coming up with new blog post ideas. The more accurately you can pinpoint what they want, the more engagement your posts are likely to generate. Your content should be aimed as much as possible towards helping your audience more effectively reach their goals. Learn how to do one specific topic better? Be exposed to new topics they haven’t considered before? Find the best products for their industry? If you already have users, you can even create a poll and ask them directly! 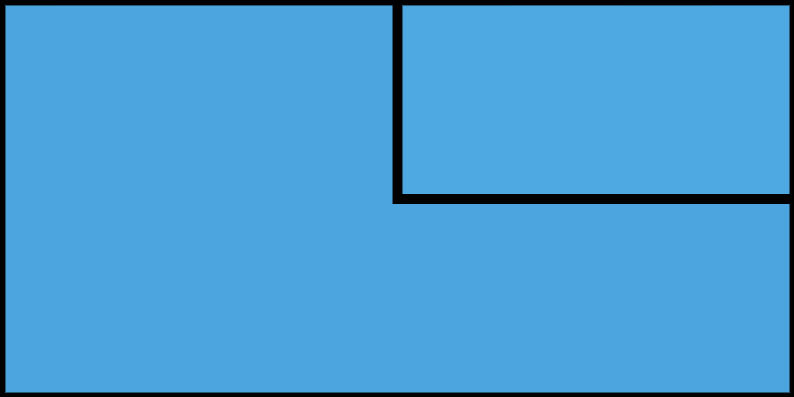 Let’s return to our ThemeIsle example from the first step. This time around, we can refine our ideal audience to something like ‘WordPress enthusiasts who want to improve their sites’. To that end, we provide our visitors (that’s you!) with as much information as possible on implementing new features and testing new tools. The specific goals of your users will vary based on your particular niche, of course, so it’s important to do your research and identify what they want. After all, teaching people how to achieve something is always a winning strategy. At this stage, you should have a solid idea about who your target audience is. That means knowing more or less who they are and what they want. All that’s left is to figure out the most efficient ways to use your content to target them. There are plenty of blogs out there similar to yours, so you’ll need to set yourself apart by producing more useful and specific content. Conceptually, one of the easiest ways to do this is to use the skyscraper method to make sure your blog posts are longer and more thorough than what’s already out there. The idea itself is fairly simple, but the effort required isn’t. This technique is all about figuring out where your target audience is looking for answers and improving on that content to draw them towards you. This can often be as simple as covering more ground than your competition does. For an example of this in action, check out how we surveyed real hosting users rather than simply listing out WordPress hosts like many other WordPress blogs. However, sometimes you’ll also need to explore different angles and draw from your own expertise to produce better content. For example, a case study based on your own experiences is something that other sites can’t simply “copy”. Just remember – each piece of content you produce should be designed to speak to your ideal users and help them with their goals. Knowing which types of users make up your ideal audience is critical to producing the right content. It will enable you to come up with better ideas, get visitors more engaged, and (hopefully) keep them coming back. Target your ideal audience with your content. 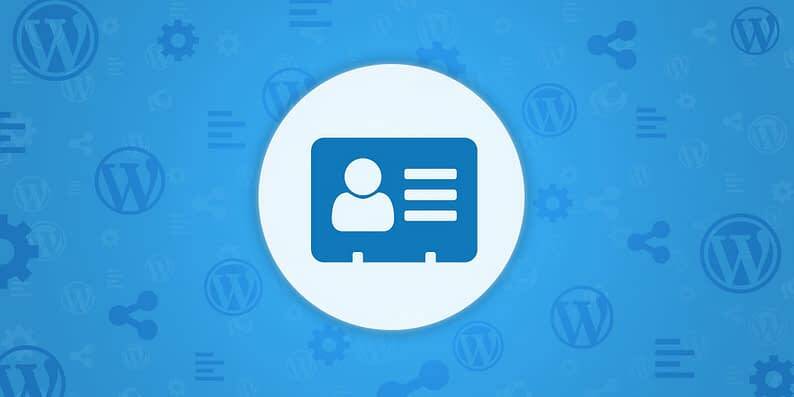 Do you have any questions about how to target your WordPress blog’s audience more effectively? Pick our brains in the comments section below!